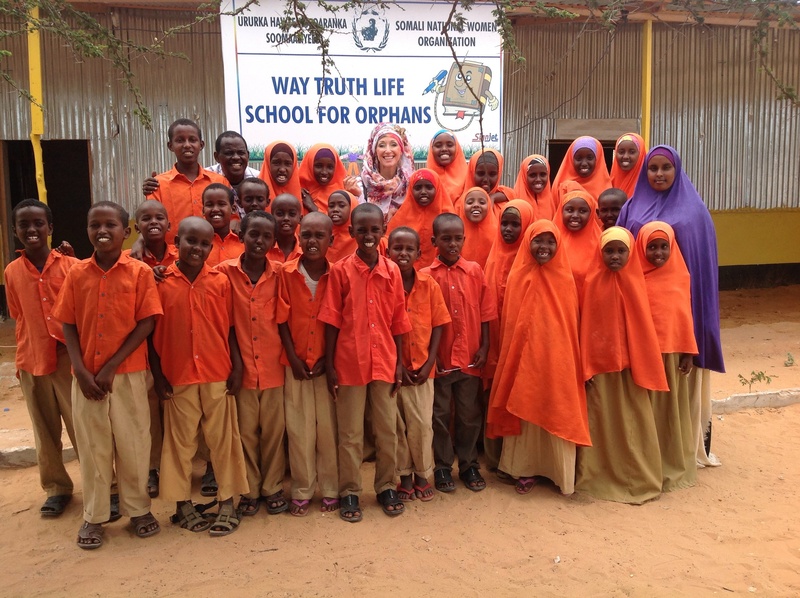 Our school for 34 orphans in Mogadishu, Somalia began in March, 2013. Our children are learning at supernatural speed the basics of math, English and Somali reading and writing. With great joy the children are attending five days a week and also being fed daily. We cheerfully are sharing the love of God to a hungry nation! 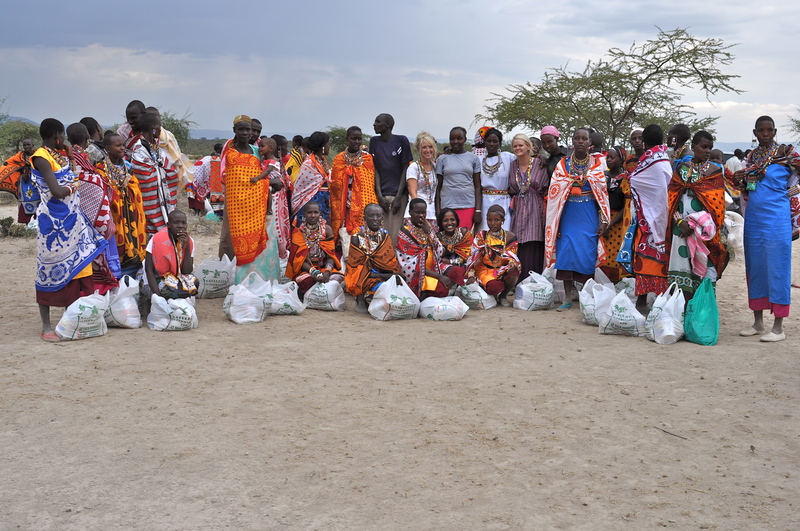 Rescued Sudanese Widows and Orphans. 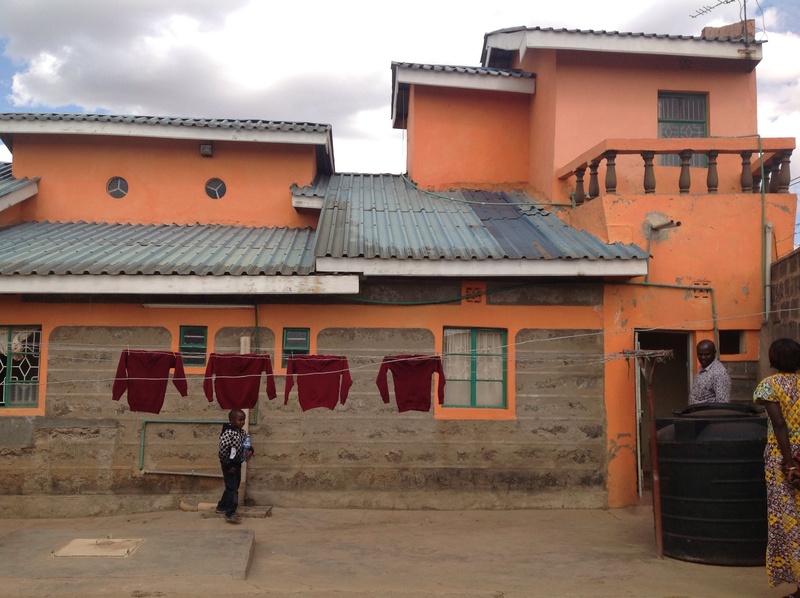 We are caring for 11orphans and 2 widows rescued from Sudan and currently living in Nairobi, Kenya. The new home for our widows and orphans! Beginning October, 2013 we are housing and fully caring for their needs as they grow up in Christ and his Love. 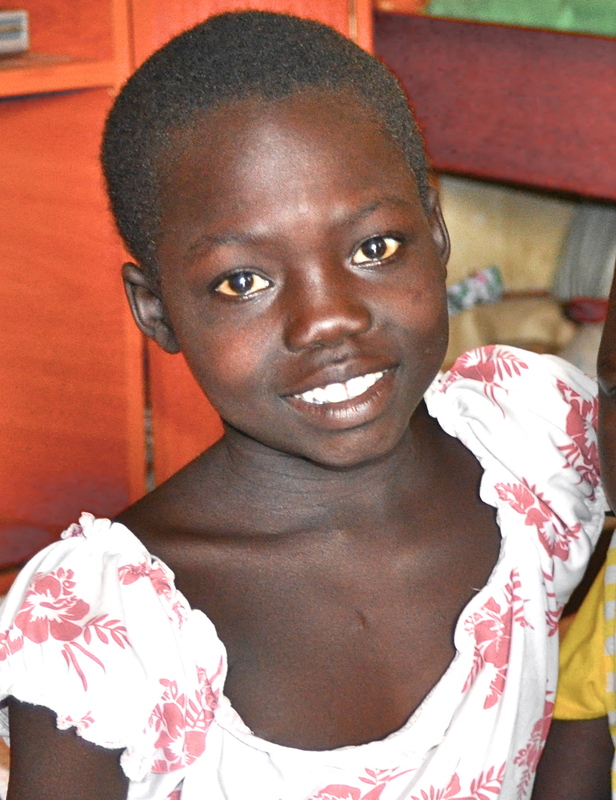 Our little Nyabuay was kidnapped and a miracle rescue saved her from a cruel human trafficking plan. she is restored at our home and healing! Bringing literacy to the Massai and with great zeal they have learned and are sharing with joy! They are great messengers of Good News!